First December Sunday reads. Discussing best cookbooks, Melania’s face on cakes and more randomness. How are you guys? Excited that it’s December? You can bet I am. Although I can’t believe it’s the 4th already, days go by so fast. I don’t have that many links for you today, because I’ve been feeling a bit under the weather. I’ve been dealing with a nasty cold for the past week and every time I think I’m feeling better I wake up worse the next day. Which is just stupid. 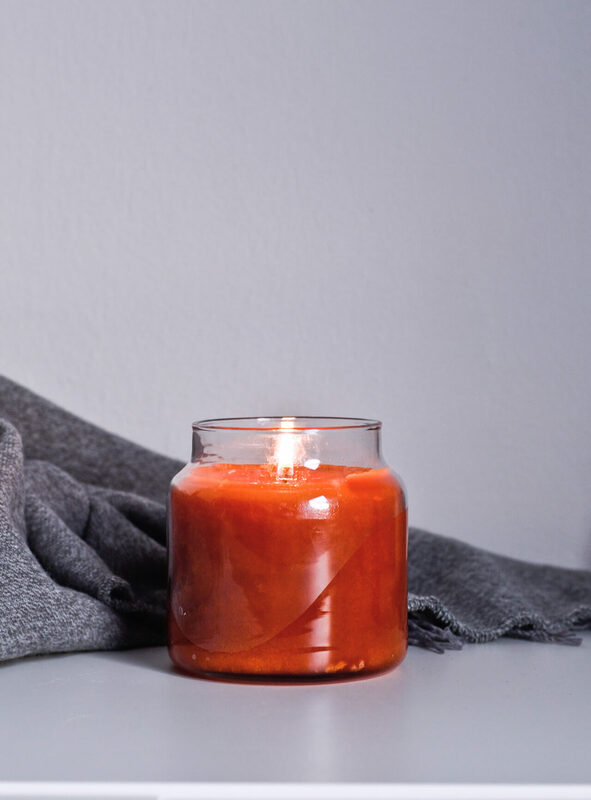 1) If you haven’t seen my Autumn faves yet, check them out here. 2) Speaking of faves, I should point out this spice cake and this apple pie. Both amazing! Both what I need right now. 3) Here are 33 books you should read before you’re 30. I remember reading Crime and Punishment for school, as well as a few others, but the rest? Nope. Good thing I have some years left. 5) Madame Tussauds dressed up celebs in Christmas sweaters. Yay or nay? 6) Adam Driver (Adam from Girls, Kylo Ren from Star Wars), who I adore, is the cover guy for Interview’s December issue. So naturally I have to share the interview. 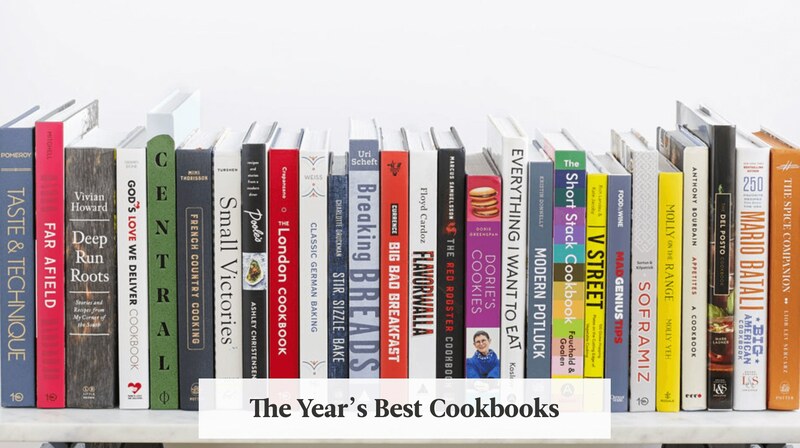 7) The best cookbooks of the year according to Food & Wine. Do you have any on your wishlist? I definitely do. 8) You can’t put Melania Trump’s face on a cake in Slovenia. I haven’t seen a cake yet, but I saw her face on jars of honey which was ridiculous. There’s been a lot of talk about her in the media here, which is funny because no one cared about her all that much prior to the election. And her hometown? So NOT in central Slovenia. Sorry Food & Wine. 9) Ending this list with my favorite number. My birthday is coming up soooon. I kind of just want to be silly that day and eat cake in my PJs or one of these Christmas jumpsuits from H&M. Hope all of you are healthy and are enjoying your Sunday!